What is a BMW F 700? 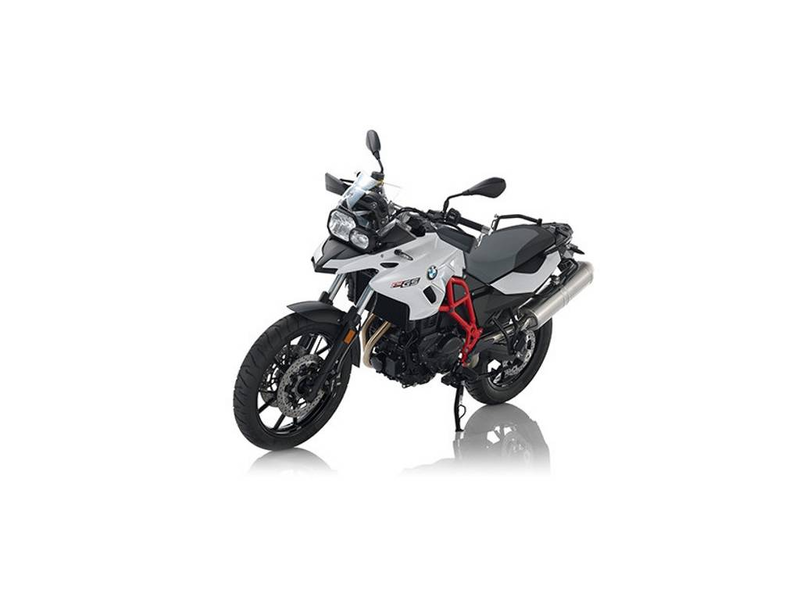 F 700 GS BMW Motorcycle: Carefree motorcycling fun for everyone! With the F 700 GS – the direct successor to the F 650 GS. A shorter gear transmission ratio in the 75 bhp engine enhances agility while at the same time guaranteeing the bike's familiar top-class handling. This makes the F 700 GS an ideal all-round machine within the GS family, suitable for every kind of rider – no matter how experienced.